Enjoy the outdoor splendor with your transportation, meals, accommodations, and activities specially curated just for you. 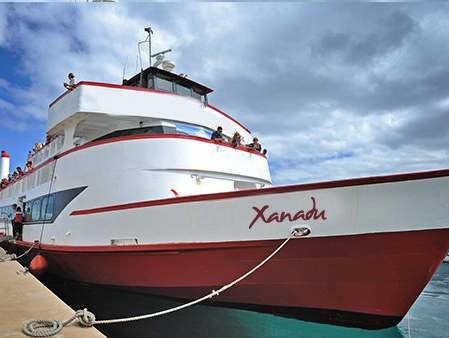 Hop on board our privately chartered Xanadu boat for a cruise to remember. 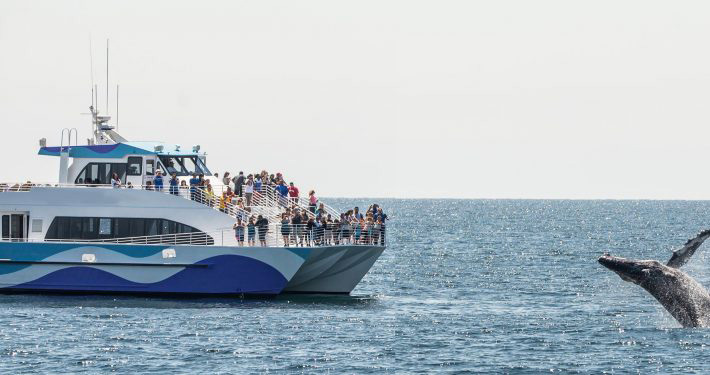 As you arrive to the dock, be prepared to be greeted with open arms & bright smiles. Return back Sunday evening after an epic “silent disco” dance party at sea. 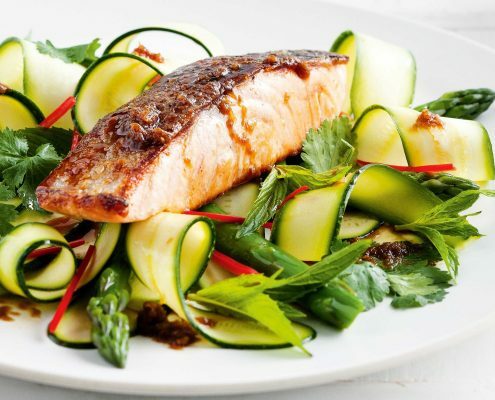 We believe wellness starts from within, so our camp chefs always source and prepare the freshest ingredients for your breakfast, lunch and dinner. Feast on healthy meals (vegan, gluten-free and vegetarian options available) to fuel your daily adventures. For the ultimate glamping experience, fall asleep to the waves of the ocean in our cabins. Fully equipped with electricity, bunk beds, mattresses & drawers. Sleeps up to 8 campers. Separate cabins for “boys” & “girls” just as we did when we were kids! 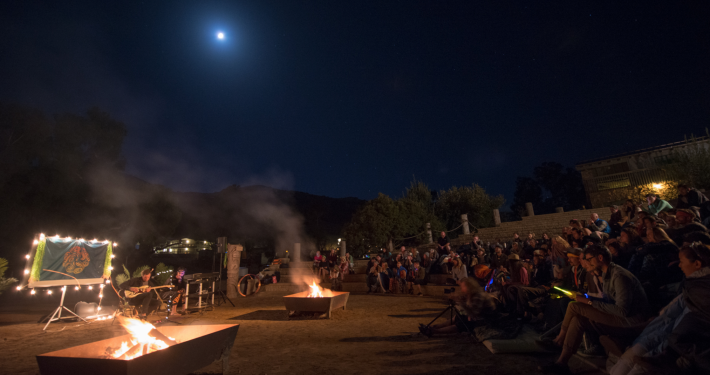 Join in dozens of playshops, island adventures, keynote speakers, wellness activations and of course all of your favorite camp classics. 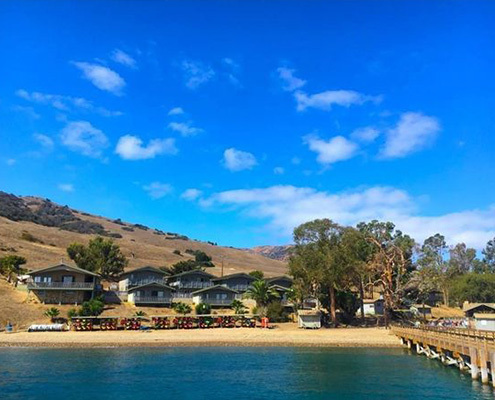 A 3-day all-inclusive summit hosted on a private cove of Catalina filled with island adventures and mind-expanding workshops. LIVE BRIGHTER. 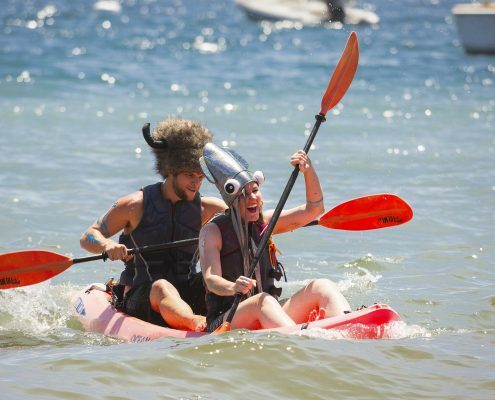 Camp Xanadu is the quintessence of happiness, a place you go to find your tribe, seek inspiration, connect with your inner child and discover adventure. 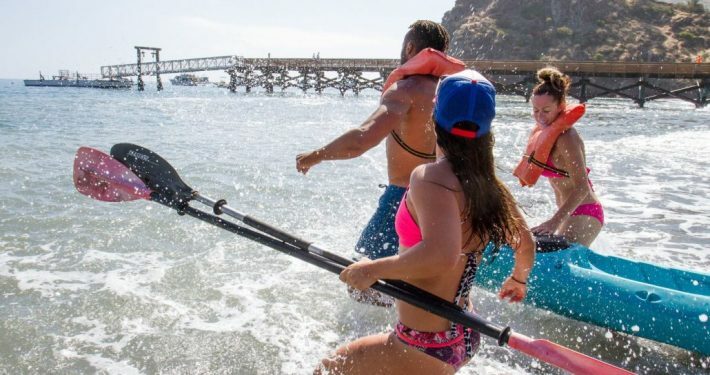 This all-inclusive annual summer retreat is hosted on a private cove on Catalina Island secluded from the buzzing and beeping of the mainland. 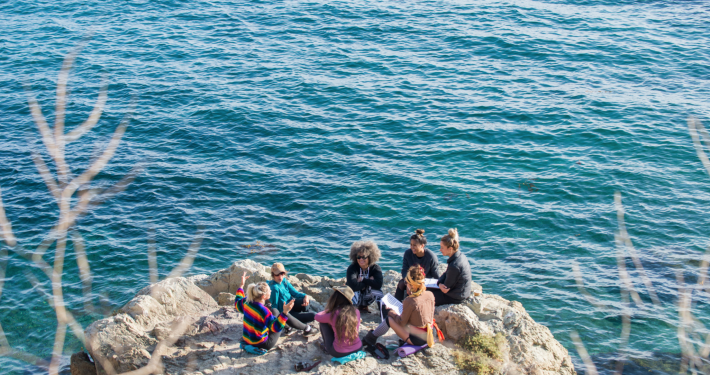 Join in water excursions, interactive workshops, and some of your favorite classic camp activities all designed to INVIGORATE your body, INSPIRE your mind & ENLIVEN your spirit. Just 22 miles from the coast of Los Angeles, Emerald Bay is a hidden gem located on the West End of Catalina Island, California, only accessible via private charter. The secluded beaches and coves that surround Emerald Bay are frequently counted among the top ten destinations in the world for diving. Paddle through crystal clear waters, snorkel through the coral reef, explore the rugged wilderness, and experience the grounding effects of being surrounded by nature. We offer a unique & diverse “choose-your-own-adventure” experience to cater to your mood. Whether you want to explore, learn, create, connect or just chill, we have something for you. Our program balances experiential playshops & keynote speakers with some of your favorite camp classics. Humans from all walks of life come to camp. 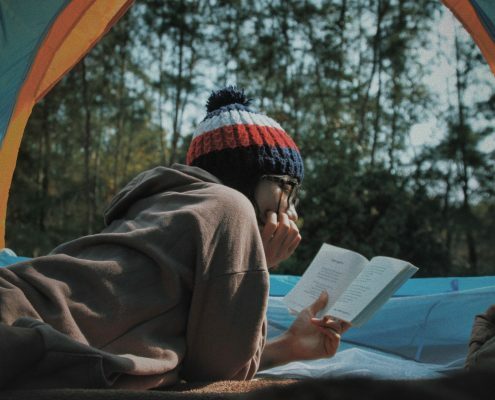 60 % of campers come on their own, 20% are couples and 20% come in groups. 61 % women, 39% men, in 2017, Average age is 35, ranging from 2o to 65 years of age. We have had campers join us from 12 different states. Camper profession range from entrepreneurs, nurses, doctors, CEOs, teachers, musicians, artists, bankers, writers, dancers, students, architects, developers, engineers, actors, servers, graphic designers, sale directors, marketing masters, managers, investors, scientists, nutritionists, wellness coaches… the list goes on. We celebrate one other in our personal journey, whether you are 20 or 75, single or married. Come to show up in the world in a way that you never get to. No matter where you live, how old you are, what shape you are, what ethnicity you are, or what your story is, we all breathe the same fresh ocean air, sleep under the same stars, and are united in our human experience. Life is all about relationships. Thank you for joining in this adventure with us. Thank you Xanadu Life crew for having me DJ you killer event!! We had such a blast! Can't wait to rock it again for you guys soon! Great party and great vibe! 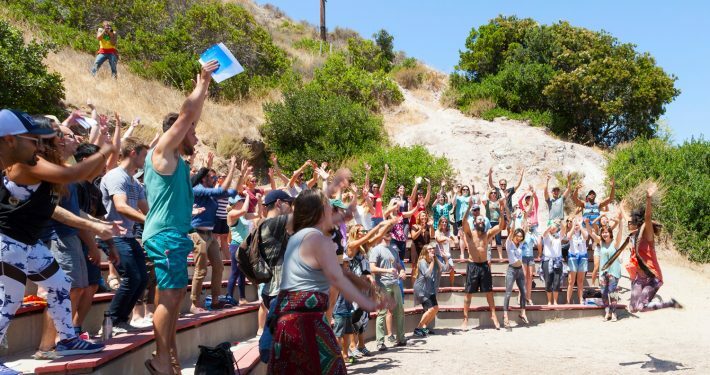 My Xanadu experience was top notch... Transformational weekend on a private cove in Catalina... Music workshops, R&R, ocean, kayaking, paddle boarding, great people, great vibes! What else could a hu-man need? Jah! Inspiring People, Stimulating Conversations, Beautiful Nature, Life-Long Connections, loads of Fun and a Safe Space to Explore and Grow...if any of this sounds good to you, then join the Xanadu Life. Just an amazing group of conscious adventurers that are all young at heart no matter what age. I feel honored to be excepted by this group while seeing others being excepted just for being their authentic, loving selves! Even though I traveled there alone. I've made a lot of new friends and met a lot of awesome people. I wish this event could just go on forever. It has literally changed my life!!! It's a Paradise vacation with a workout during the day and a dance party at night or both all at the same time on an island with alcohol. From what i remember, It was awesome!